Glen began his career at Horwath Darwin, elevating his position to Associate Director before becoming one of the founding partners of RBA Chartered Accountants. Glen has a Bachelor of Business from Charles Darwin University, is a member of the Chartered Accountants Australia + New Zealand and recently added a Diploma of Financial Planning to his formal qualifications. Glen’s particular areas of interest are primary production, property development, legal firm & other professional business accounting, small business start-up and structuring advice, capital gains tax (CGT) & the small business CGT concessions, tax planning & advice and also Self-Managed Superannuation. Glen enjoys providing advice to help clients achieve the outcomes they need, whether that be minimising tax, protecting wealth by providing the right structure advice or by simply providing a better service offering than that available from other accountants. At RBA Chartered Accountants, Glen finds himself working in a small team of like-minded professional staff who are all focussed on providing a high level of accurate and timely services to our clients. 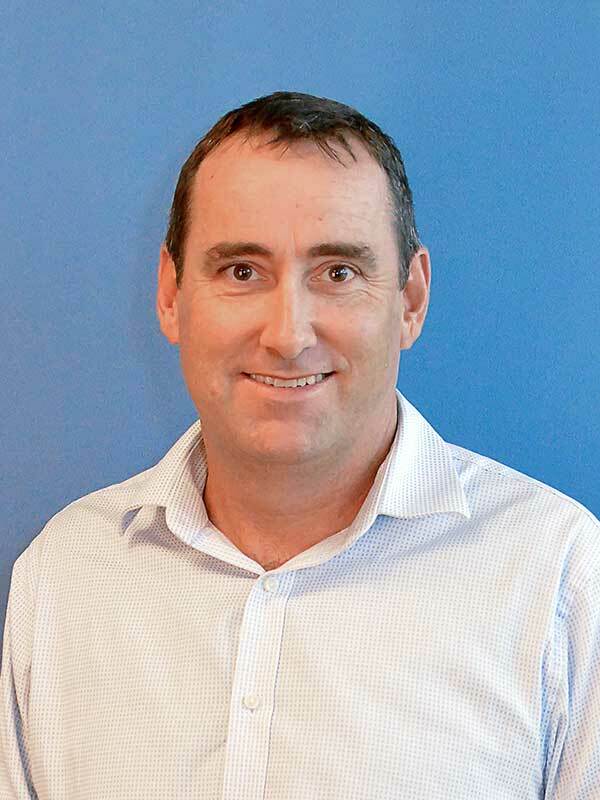 After completing a Bachelor of Commerce at the University of Wollongong, Dan’s career started with Coopers and Lybrand in Darwin in 1994 (now PriceWaterhouseCoopers). He then worked for Horwath NT from 1998 to 2004 and during this time he spent 3 years in Katherine. In 2004, Dan became a manager at PKF Darwin, rising to partner in 2007. Dan has spent time in both audit and the taxation/business advisory divisions of each firm throughout his career. As well as his bachelor degree, Dan is also a member of CPA Australia, Chartered Accountants Australia + New Zealand, is a Registered Tax Agent and has a Diploma of Financial Planning. Dan enjoys helping clients solving their tax and compliance problems and gets a lot of satisfaction out of stepping clients through their accounting and general business needs. He has extensive experience in tax planning, tax compliance, providing advice on business structures and also the preparation of business plans. Dan’s tax experience is mostly centered around small to medium business and across all areas of taxation including capital gains tax, payroll tax, GST and income tax. Merredith joined RBA Chartered Accountants in March 2009 as a client manager and has worked within small and medium-sized accountancy firms since 1987. She has a Bachelor of Business from Curtin University in Perth and her passion is providing support and mentoring clients to achieve their goals and assisting with all aspects of compliance, administration and business systems and processes. Merredith specialises in MYOB cloud accounting software and assists clients with the conversion and ongoing support with up-to-date solutions to improve processes. 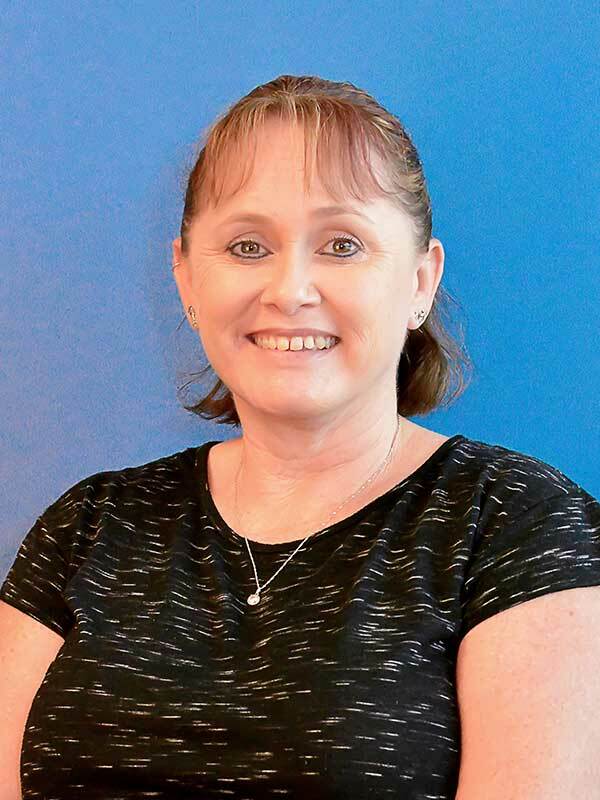 Through this, Merredith has developed a great relationship with the MYOB team and regularly delivers group and one on one training sessions to clients and their bookkeepers. Merredith finds location is no barrier with the use of cloud computing and is able to assist clients in any location including remote areas of the Northern Territory. Merredith’s experience and knowledge in accounting and business services to individuals and small to medium enterprises spans across a range of industries including the business industry as well as the oil and gas industry. She also has the ability to liaise with the Australian Taxation Office regarding a wide variety of issues on behalf of clients in order to achieve a successful outcome. Jackie’s career started in Adelaide in 2005 where she started as a junior accountant with Dewings Accounting & Consulting whilst completing her Bachelor of Commerce through Flinders University. Jackie then went on to become a member of CPA Australia and is now a Xero Certified Advisor. 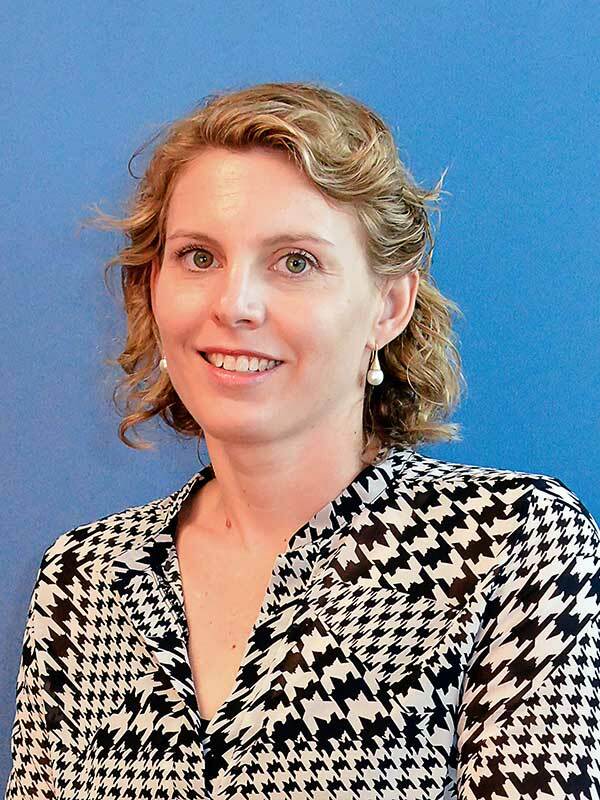 Her move to the Territory in 2011 saw her working at KPMG Darwin before joining the RBA family mid- 2013. Jackie’s areas of expertise include Self-Managed Superannuation, Income Tax for medium sized entities right down to individuals, GST, Capital Gains Tax, Division 7A and more recently Xero accounting software. Jackie thrives off the feeling of helping clients achieve a positive result in areas of taxation and accounting that can be quite confusing and confronting for the average person. Katie is a Chartered Accountant with over sixteen years’ experience. 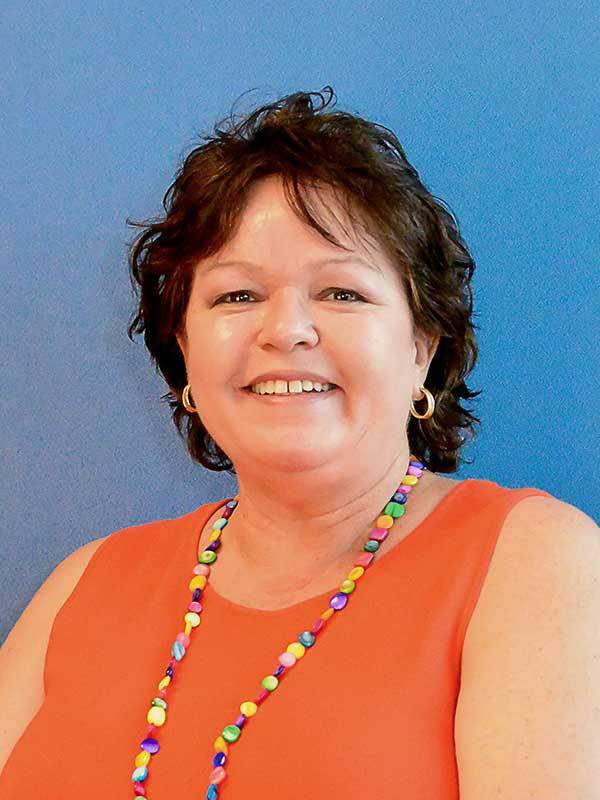 She is a born and bred Territorian who completed her studies at the Northern Territory University (now Charles Darwin University) and then externally through the Institute of Chartered Accountants. 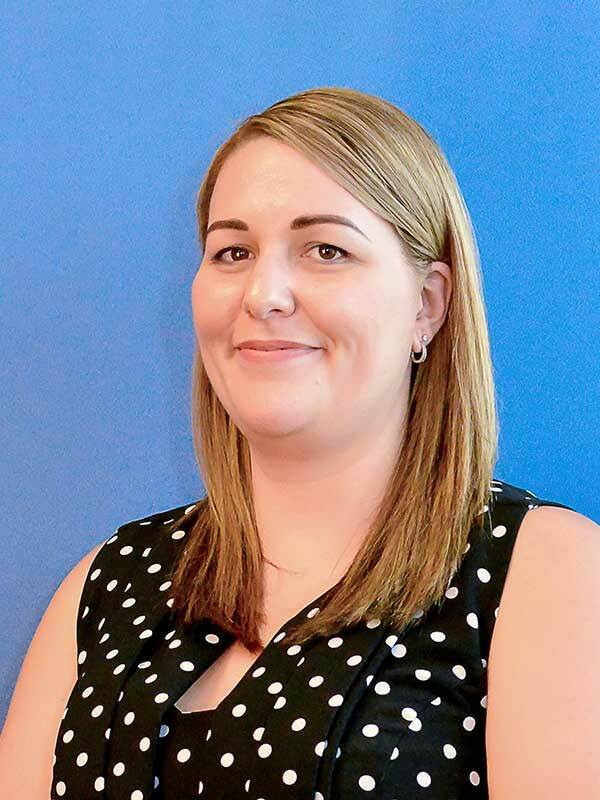 Katie commenced working with and was trained by the larger Territory Chartered Accounting Firms and gained extensive experience before commencing with RBA in 2008 as a founding member. Katie’s particular areas of expertise are anything related to small business. Katie focuses on helping businesses with their financial and business requirements and has experience in the preparation of income tax returns, financial statements and business activity statements. Katie has a practical approach to her work and understands the pressures businesses face in the real world and how to make tax compliance as pain free as possible. Commencing her accounting career with Deloitte in 2010, Michelle has been part of the accounting team at RBA Chartered Accountants since 2012. 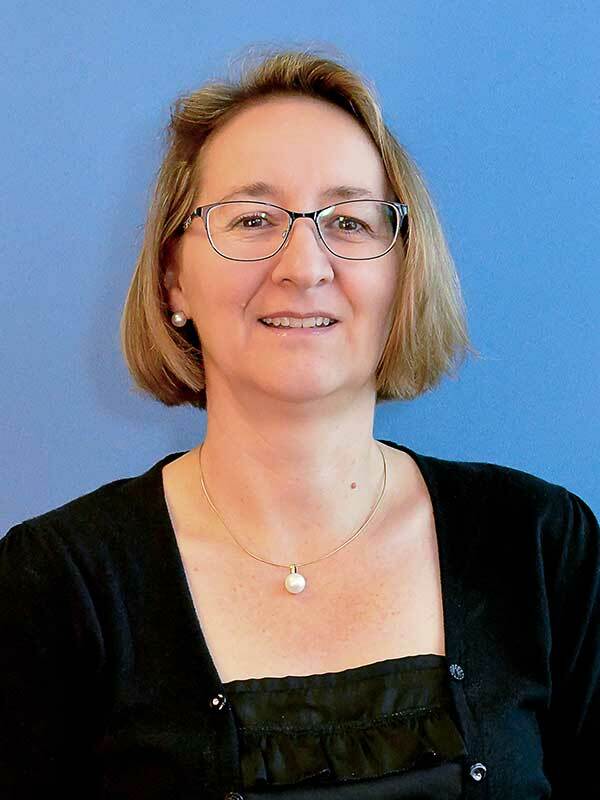 She has a Masters of Business Administration from Bond University, a Graduate Diploma in Professional Accounting from Charles Darwin University and is currently two-thirds of the way through her studies to become a full member of Chartered Accountants Australia + New Zealand. Prior to becoming an accountant, Michelle spent over a decade in remote northern Queensland and Arnhem Land as operations manager for hotels owned by the family business. This has left Michelle with hands on experience running small businesses and extensive knowledge in local tourism, hotel management, aboriginal culture tour operations and domestic & international destination marketing. Michelle provides a variety of services to clients including preparation of tax returns and financial statements for individuals, partnerships, corporate and trust entities. Her main areas of interest include the agribusiness and services industries, small business, property and deceased estates. Michelle began her accounting career in the Philippines before relocating to Darwin mid-2006 where she first began working with Glen, first at Horwath and then later here, at RBA Chartered Accountants. 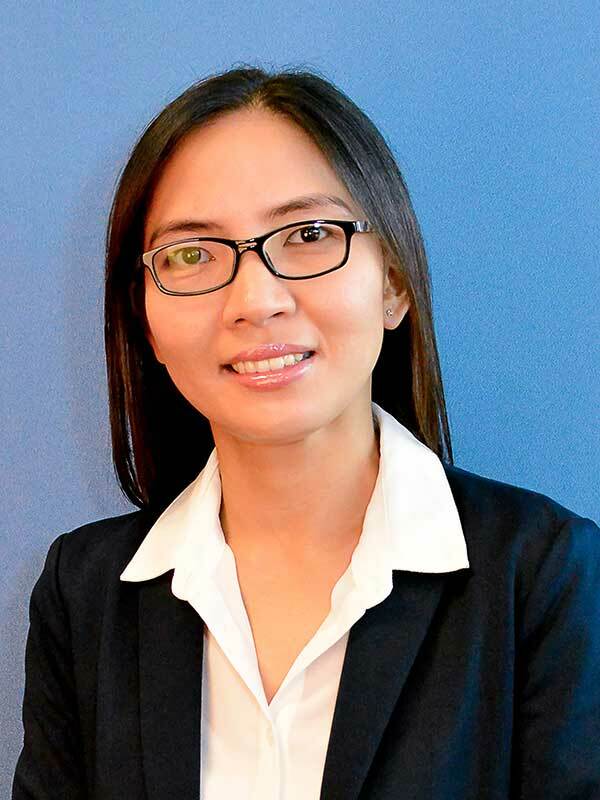 Michelle is a member of CPA Australia, is a Certified Public Accountant (Philippines, Certified Internal Auditor (International) and also has a Certificate IV in Training and Assessment. Michelle enjoys working in tax and accounting as she thrives on the problem solving and working out the issues. She likes that her job allows her to help clients to achieve their ultimate goals. Michelle also enjoys that she is exposed to both consistency (on the annual compliance work) and variety (working on a number of different clients with varying scenarios and issues each year). Michelle’s areas of expertise are varied ranging from financial statement and tax return preparation for small to medium sized enterprises to the completion of BASs to processing managed fund distribution statements right through to being very comfortable using a variety of accounting software programs and being a bit of a whizz in Microsoft Office. 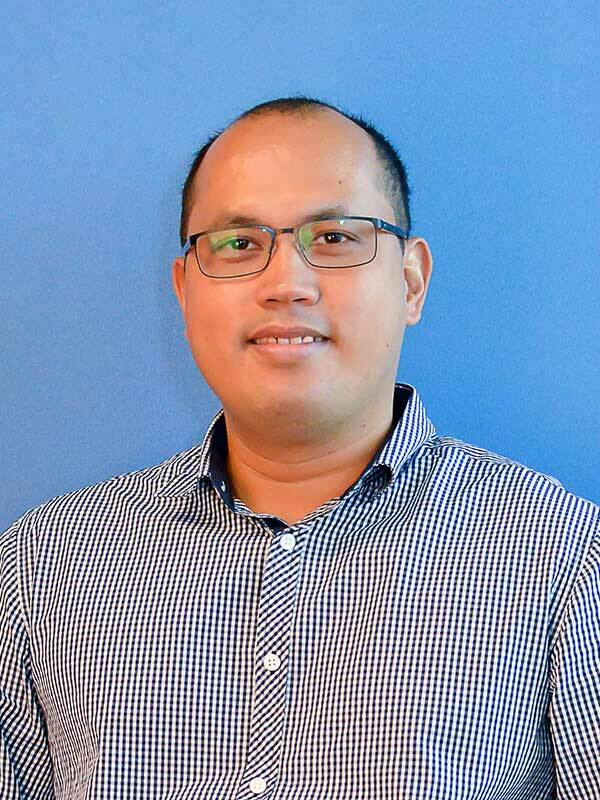 Mark started his accounting career in the Philippines where he worked for two years in a multinational geothermal power company and eight years in a leading non-life insurance company with over 40 branches in the Philippines. His responsibilities included being an accounts payable and receivable officer, an accounting supervisor and then a business analyst. 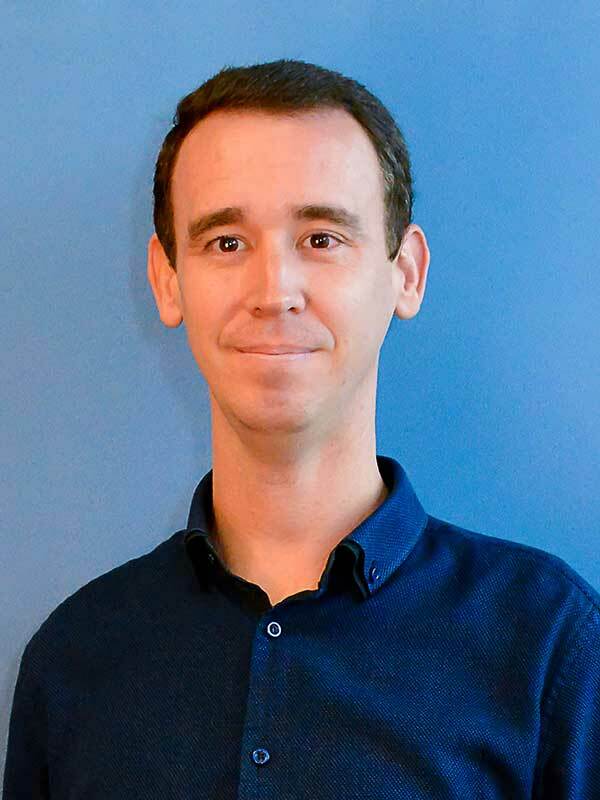 Mark’s love for accounting brought him to Darwin in 2011 and he now has over five years’ experience in providing taxation and accounting services to small and medium size businesses in a variety of industries in Darwin. Mark’s expertise includes the preparation of income tax returns and financials for Individuals, Sole Traders, Partnerships, Companies , Trusts and Self-managed Superannuation Funds. He also assists small and medium sized clients in preparing monthly Instalment Activity Statements, quarterly Business Activity Statements, Annual Goods & Services Tax, and preparation of annual Payment Summaries. He also provides accounting support and advice for MYOB and Xero software users. Tricia is the backbone of the administration function here at RBA Chartered Accountants and has certainly excelled since commencing in 2012. She filters the work as it comes into the office to ensure the accountants have everything they need to get the compliance work done as well as managing all the ASIC secretarial work and undertaking bookkeeping for a number of clients. Prior to joining RBA Chartered Accountants, Tricia worked for a number of years as an office manager and prior to that, in various administration roles within the SA Government. Chris is the friendly face welcoming you as you enter reception. She has been with RBA Chartered Accountants since 2011 and has over 15 years’ experience in similar roles. Chris enjoys being able to assist both clients and staff on a daily basis by managing appointments, meetings and other office matters to keep everything running smoothly.